Swiss Chalet - 5 bedrooms and 3 baths with game room! Swiss Chalet in the winter! 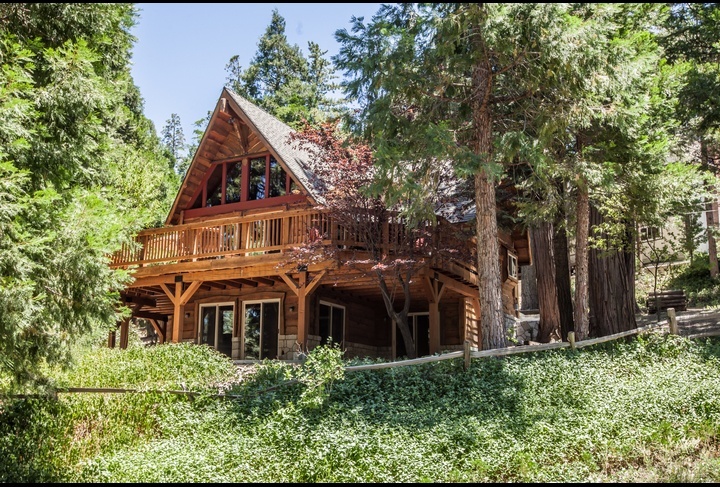 The Lake Arrowhead Swiss Chalet is a 5 bedroom, 3 bath home located at the end of a quiet cul-de-sac with the forest at your footsteps to play and explore. Top Level (street level): Gourmet kitchen with new cabinets, granite counters, slate tile backsplash, and stainless steel appliances. 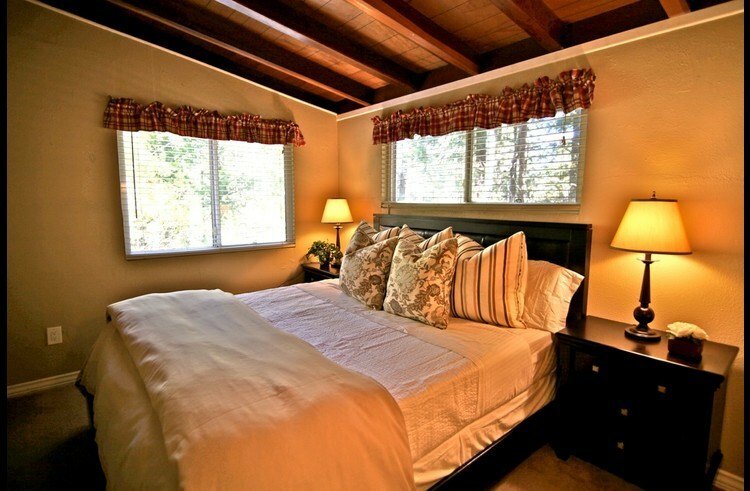 Vaulted ceilings with exposed natural wood and custom lighting fixtures. 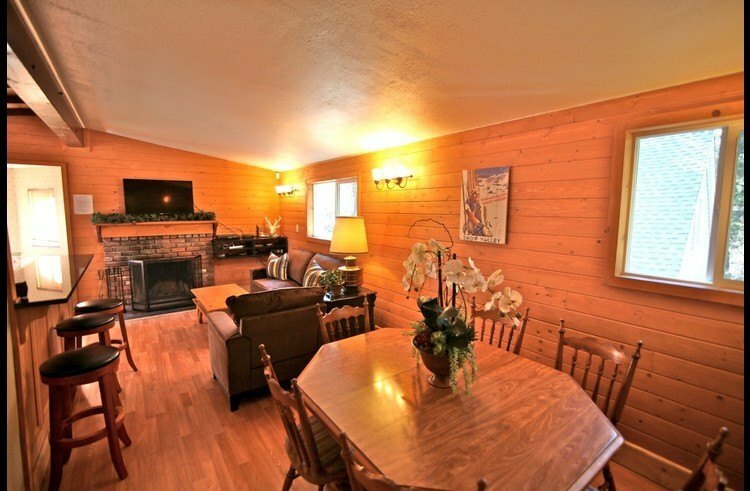 Dining area and family room with wood burning fireplace and flat screen TV. 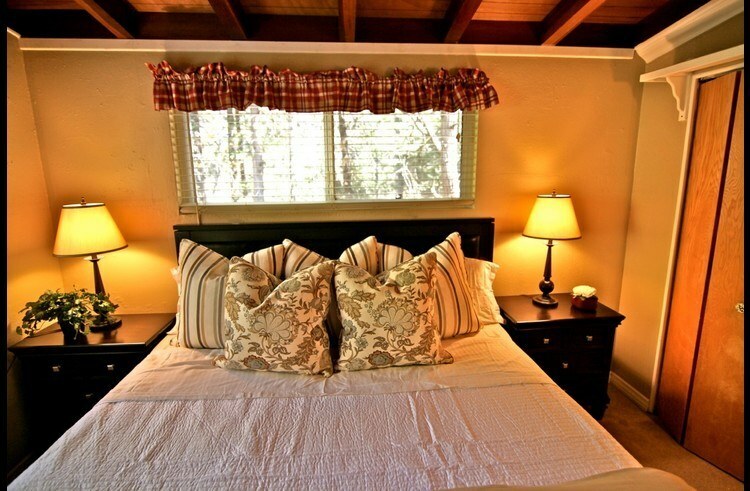 Master bedroom with king size bed and its own attached full bath (tub/shower). 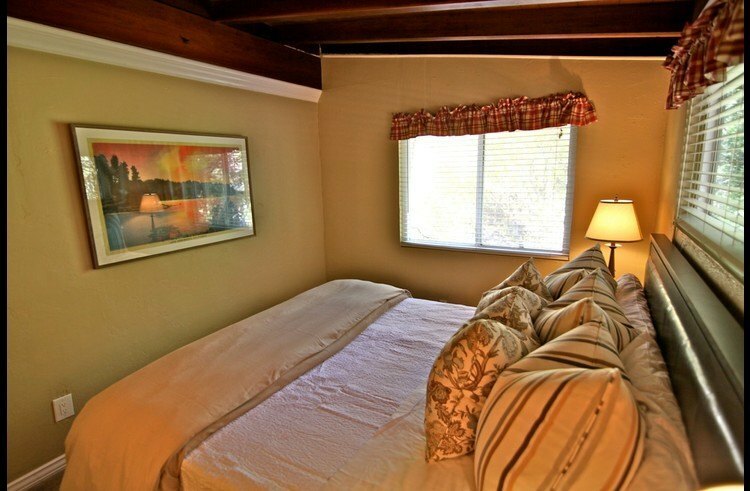 Another Guest room is on the upper level with a full size bed. 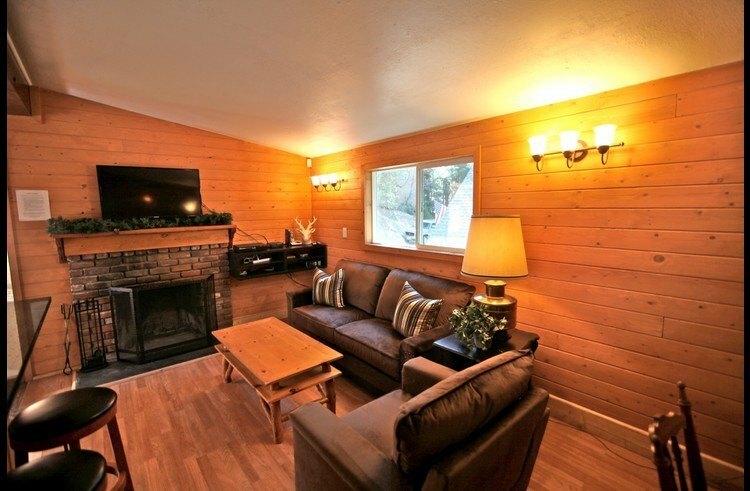 Middle Level: Second family room with wood burning fireplace and flat screen TV. 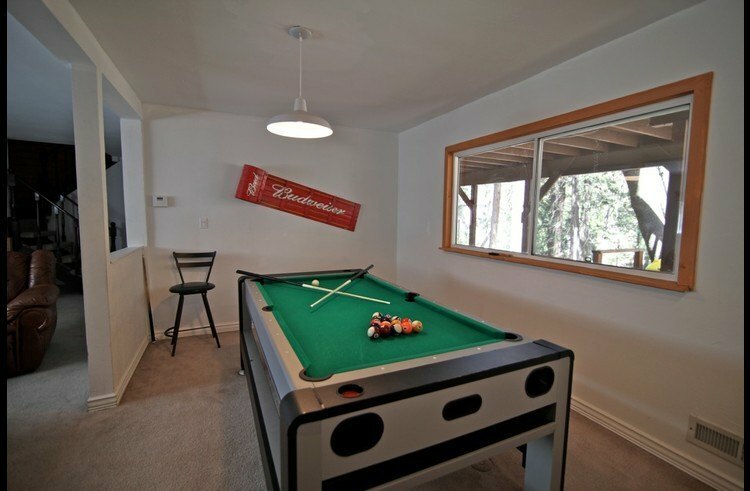 Game room attached with combination pool table/air hockey/ping pong. Guest room 2 with a queen size bed. Guest room 3 with a full size bed. 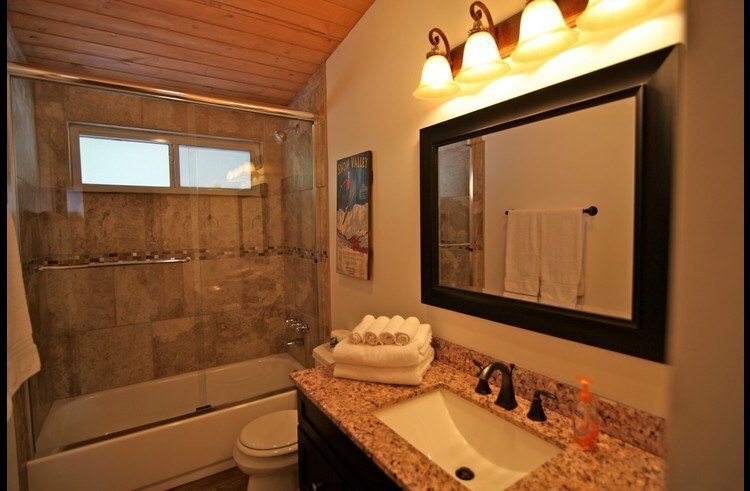 Full bathroom (tub/shower) and large separate laundry room on the middle level. Lower Level: Bunk room with 3 sets of twin size bunk beds with its own bathroom and shower. The Swiss Chalet has central heat, but no air conditioning. 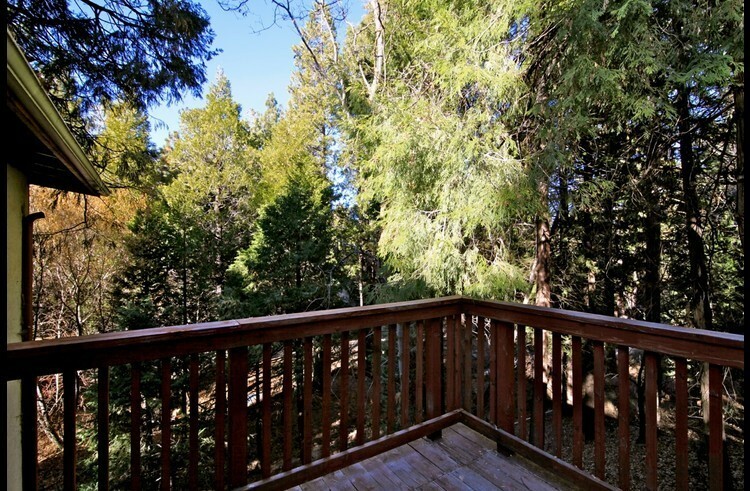 Outside: Deck on upper level with views of the woods and trees. Propane BBQ and picnic table. Fenced back yard with bocce ball court. Maximum parking of 3 cars. From the moment I arrived, I was impressed with the beauty of this home. This location was so clean and perfect! Would definitely stay here again and again and again! Strongly recommend this home! It's a very cozy and nice place. It was very clean and had everything needed for a great stay. 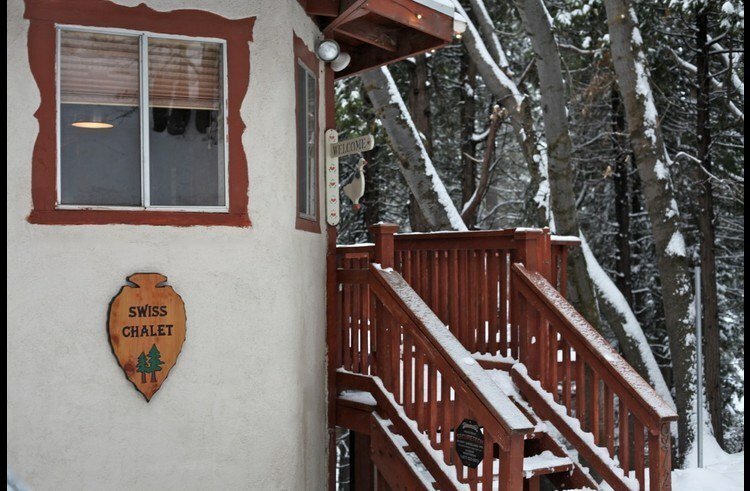 This was our first time booking on airbnb and we would definitely do it again and stay at the "Swiss Chalet" cabin. The check in & out was very easy. Grant was very prompt in answering any of our questions. The location was great and the cabin had something for everyone as our group ranged in age from 16 - 57. 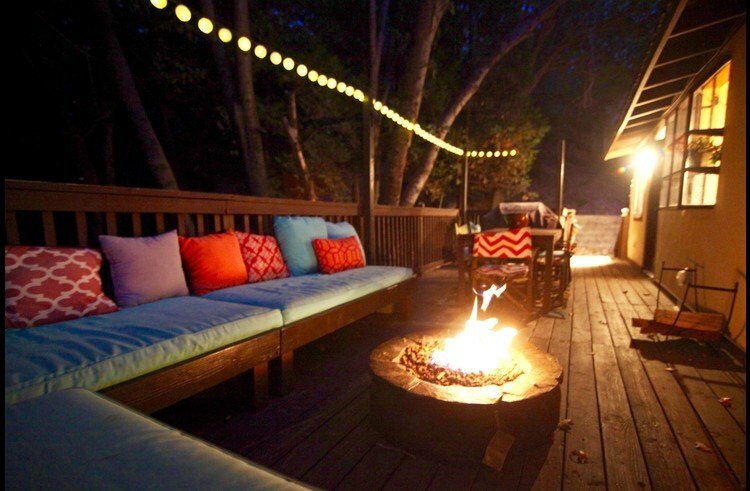 We all loved the outdoor seating area and having the use of the bbq and fire pit. Even our dog Oliver loved the cabin & the outdoors. We can't wait to come back and visit. Our experience was great and relaxing! Would book with Grant again! I came in with no expectations and I was pleasantly surprised at the location and cabin. 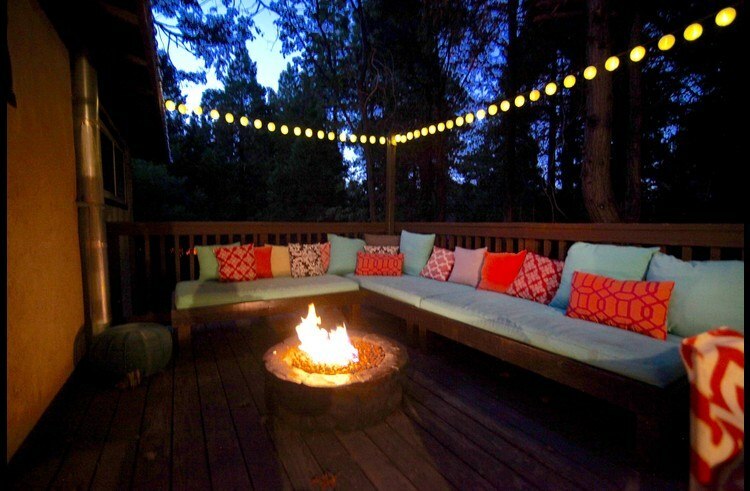 The location is perfect for late nights with friends because there only nature on the outside, you don't have a neighbor to worry about bothering. The house is well laid out and everything looked very welcoming. Grant was very quick to respond and was very accommodating 10/10 would recommend. We enjoyed our time at Swiss Chalet. My boys especially liked the game room with the pool table. The location was nice. 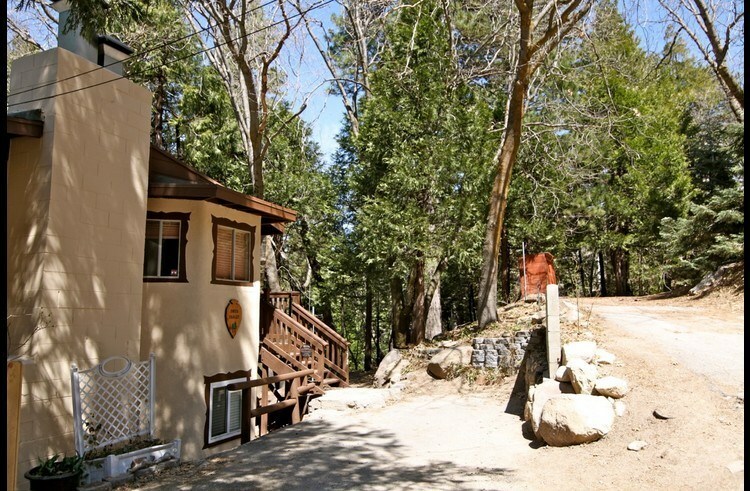 It was easy to drive to Lake Arrowhead Village as well as other activities in the area. Lovely property and really enjoyed the stay! 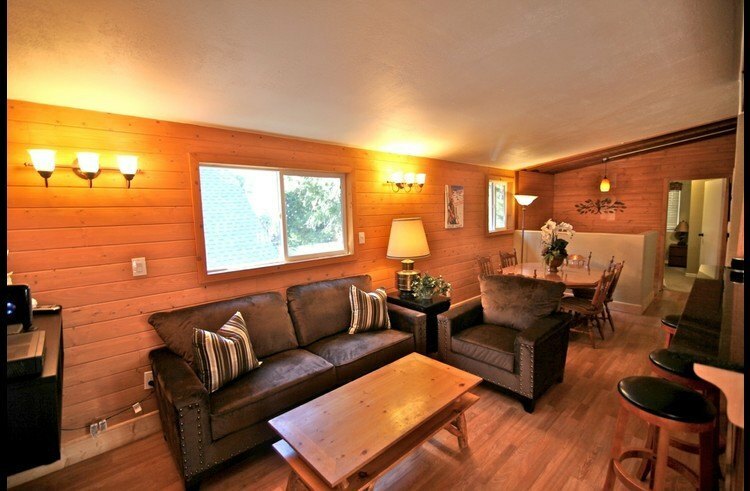 This is my first time booking on airbnb and I would do it again because of my positive experience staying at the "Swiss Chalet" cabin. 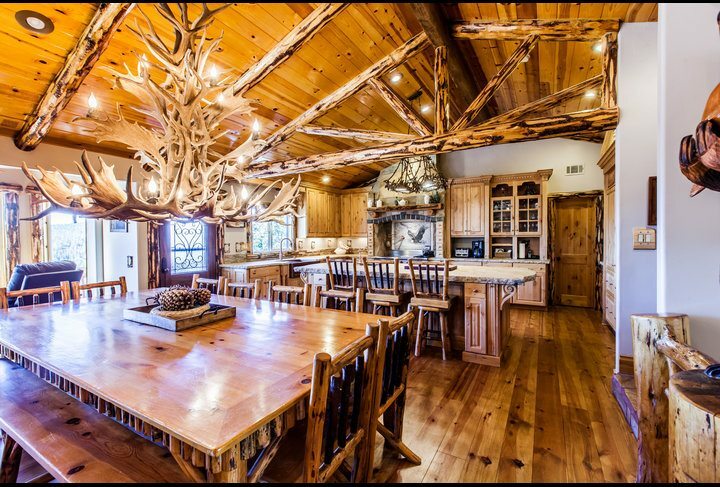 The cabin was more than I expected. The kitchen was well stocked and the entire home was clean. I booked this cabin for my sister-in-law's birthday and she enjoyed so much ! It was very spacious. Check in and out was a breeze. It was close to the snow resorts, stores etc.. I would definitely come back. My family and I had a great Thanksgiving weekend in this beautiful cabin. The kids enjoyed the game room along with bunk beds. The cabin was spacious enough for everyone, we would definitely stay here again! Grant was awesome! 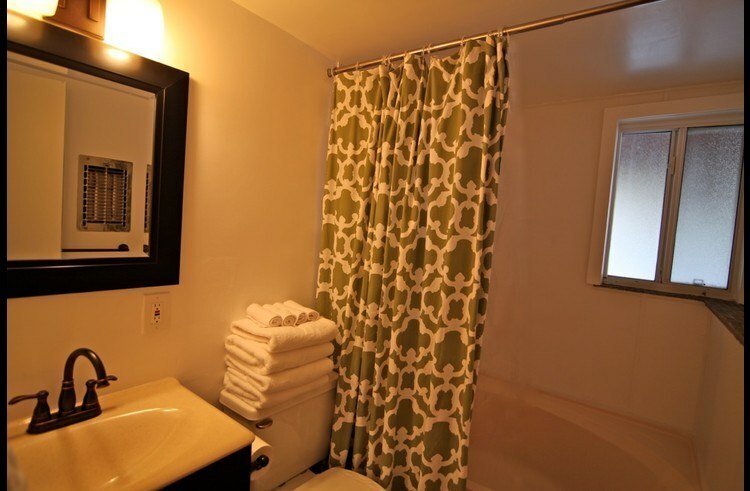 The check-in was seamless, and the house was even better than described. We had 7 people and all fit perfectly. Also, the kitchen was perfect for cooking for a group. We will definitely be back! We had s great time at the Swiss Chalet! 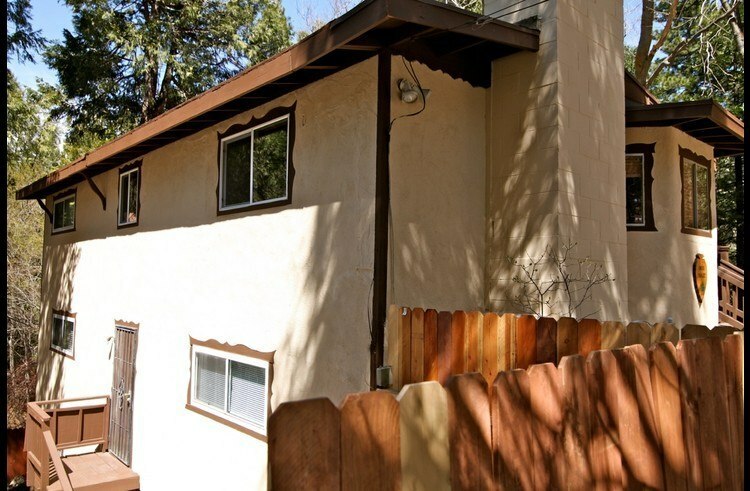 Nestled in a quiet Lake arrowhead neighborhood, this tri-level home was quite comfortable and cozy. 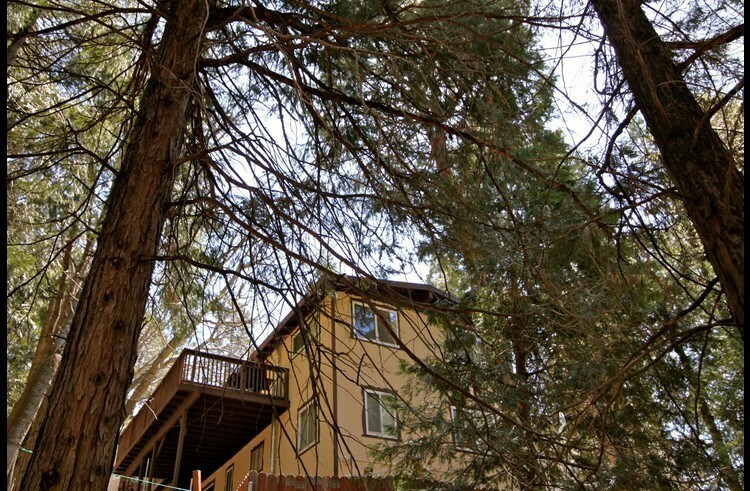 It's only about a ten minute drive from the village and a 15 minute drive from Lake Gregory. The owners are great too! 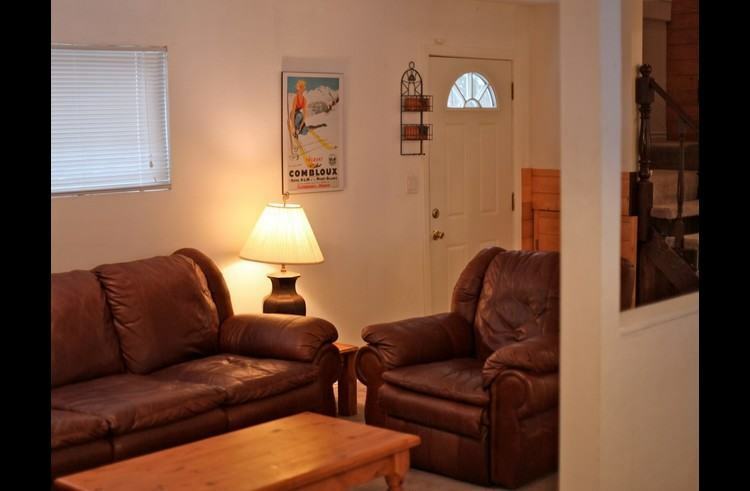 They really went out their way to make sure we got the most out of our stay.Would I recommend this vacation rental to my best friend? I rented the Swiss Chalet for a weekend getaway with my family and we loved it. We had about 10 people in our group and had enough space for everyone to sleep comfortably. 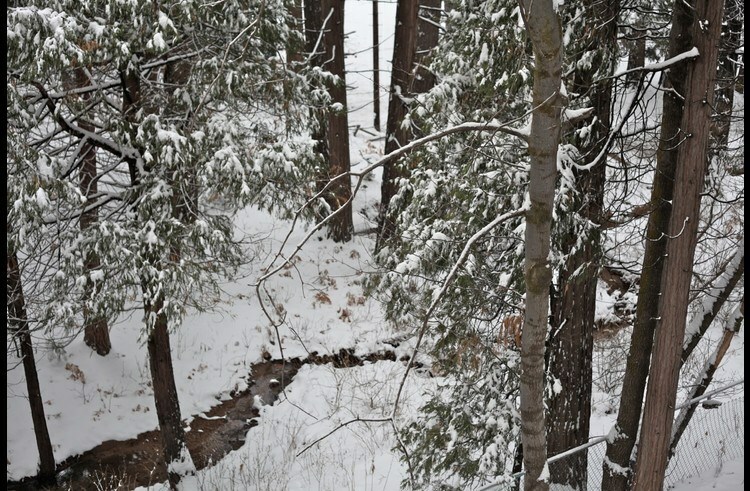 The home is nestled in a quiet woodsy area, which was very beautiful. Everyone in my family enjoyed it and can't wait to come back! 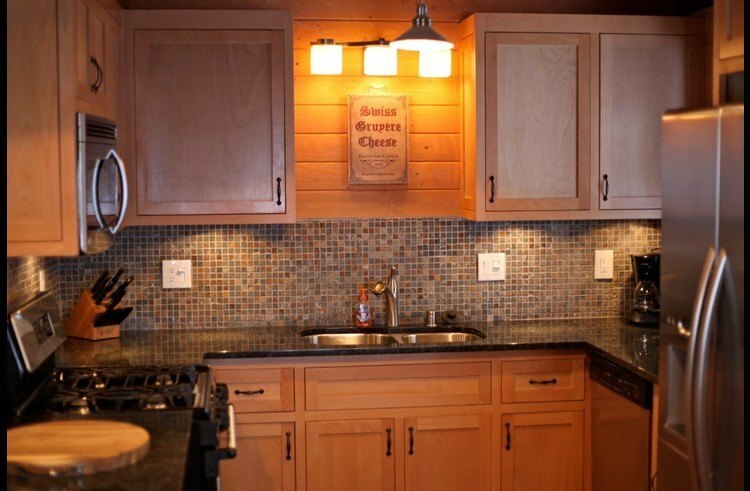 My three grown children, their spouses, and my six young grandchildren absolutely loved staying in this warm and family friendly cabin nestled within the Crest Park area. The young ones were having so much fun they didn't want to leave "their house." Arrowhead Village is a short trip away for great food and shopping experiences. The safe area provided quiet neighborhood "hikes" with opportunities to explore and observe nature. We would definitely recommend staying at the Swiss Chalet for your next family reunion. We can't wait to come back in the future! My aunt and I arrived at this home in October for a 4 night stay. 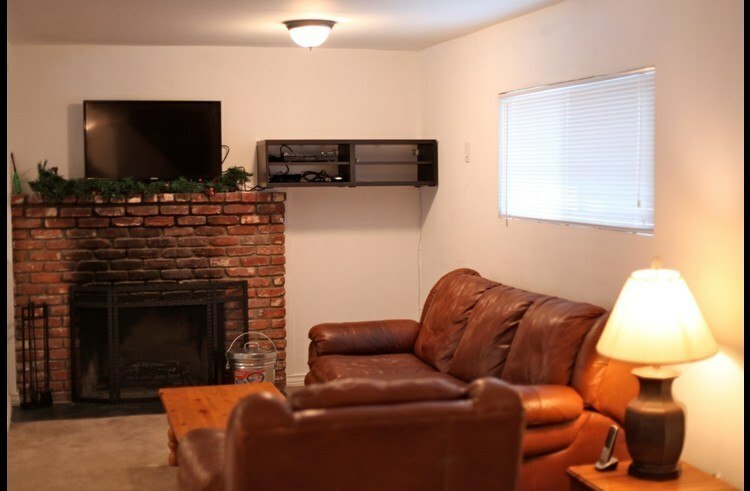 It was prior to my wedding and I needed a place to relax and tie up the wedding prep and also provide a place to stay for a few of our wedding party and family. 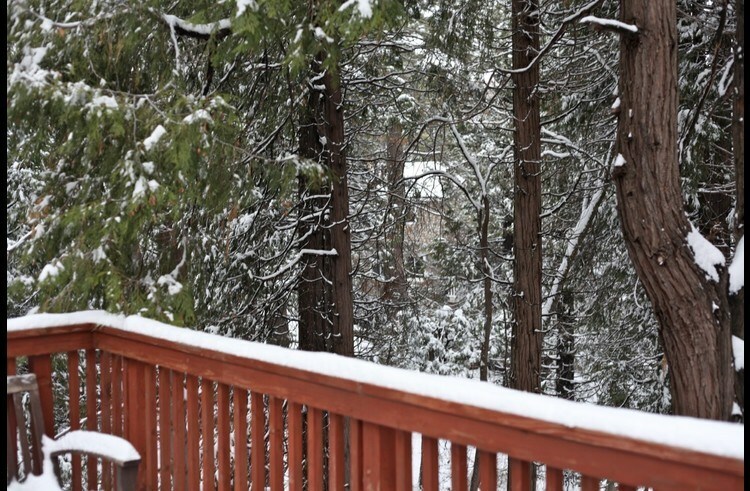 I love the mountains and I love Lake Arrowhead-thats why we got married up here! This home is very unique in its design, the bedrooms are spread amongst 3 floors with 2 being on the main level, 2 on the level below, and 1 on the lowest level- which had at least 5 sets of bunk beds. This home would provide ample amount of sleeping room if that were needed, although the main dining/entertainment area would be sort of small- BUT, there is lots of space amongst all 3 floors. Parking is limited, but I believe the owners own the property next door, so they allowed us to park extra cars in front of it. We did have an issue with the heater on the 1st night, we were freezing, but I think I had not set the thermostat correctly. I emailed the owner (in the middle of the night) and heard back by morning AND he had his maintenance man bring us portable heater, extra blankets, and checked out the thermostat. Excellent customer service! We were nice and toasty for the remainder of the trip. We would love to stay here again. Our Thanksgiving getaway was just perfect. The house was the last house on the street which made it just right for our kids to play out in the back of the house. Really kid/teen friendly house. The patio was nice and cozy to have your morning coffee and breakfast. The owner Grant was really nice and welcoming. Looking forward for our next getaway. Absolutely love our mini get-away at Swiss Chalet! We first booked our stay last year and loved it so much that we returned this year. Last year we booked both Swiss Chalet and Creekside lodge, they are located next to each other, which is great since we had a larger group. This year I only booked Swiss Chalet, and I can't even describe how much my kids loved the rental! They love the bunk room! 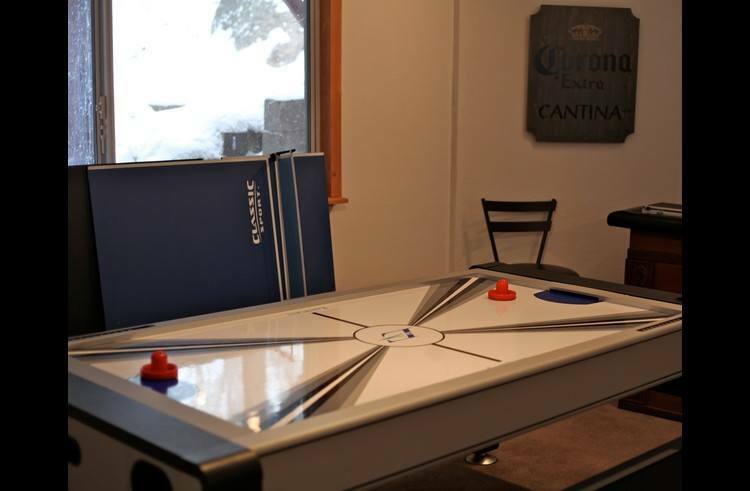 The ping pong table is a big hit, and it converts to a pool table! There are board games, wifi (for those of us who must still use the internet, even thought we're "away") , everything you may need is available. This is definitely a yearly tradition for us now. I've had other friends also book for next month. Grant is very helpful and replies promptly to any questions you may have. Booking is fast and effortless. Definitely recommend it! Our family stayed at Swiss Chalet last week, we had a great time everything is good. Booking was so easy, Grant is very helpful. Will definitely come back. We had a great time in this beautiful house! There were plenty of comfortable beds for everyone in our group. The kids loved the bunk bed room on the bottom floor, and it was really nice that they had their own bathroom. There are also two comfortable living areas which made it easy to give the kids a space of their own. 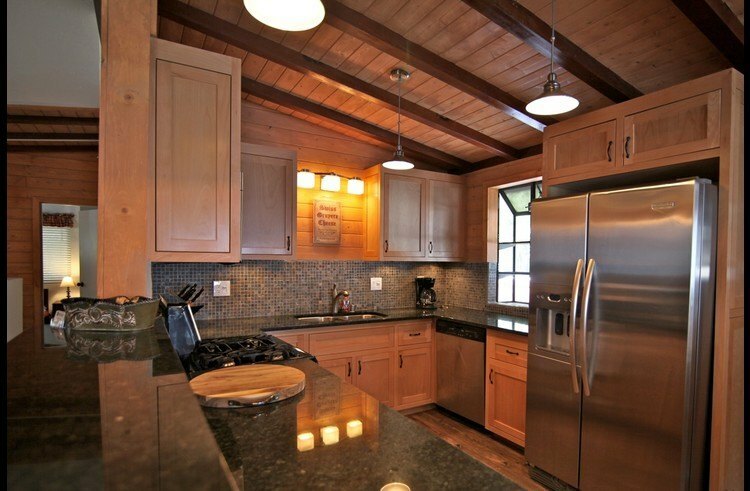 The kitchen was clean and well apportioned. The location was really easy to get to and close to town. I would definitely stay in this house again!! The deal that we got was great. We have booked a different cabin before and both cabins were in great shape. 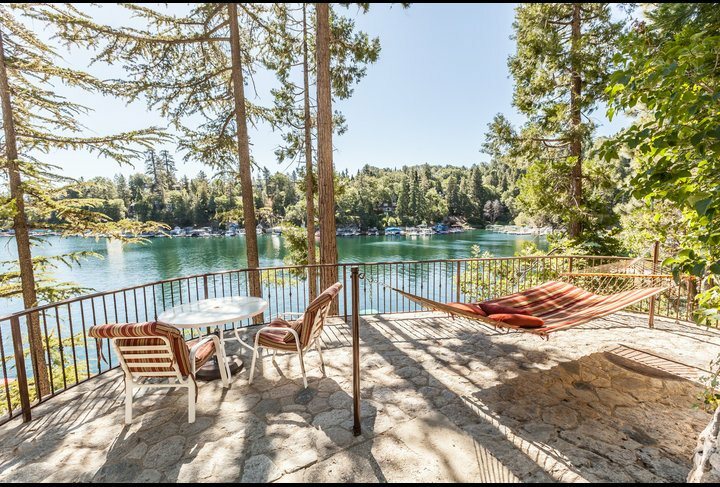 We will book another cabin next year and will make it our annual trip to Lake Arrowhead if the same price for the cabin is offered. Their communication was great. The emails provided everything that we need to head up to the cabin and the directions was on point and easy to find. The kids loved both cabins that we rented, especially with the pool table that they have in each cabin. I would recommend this house to anyone with kids or a large group. Very accomodating and spacious.It was clean and ready to go even before the check-in time. There are very few stairs to lug everything in to the top floor. Had room for everyone and the kids had a wonderful time and still talk about their stay. Great location Our family stayed at Swiss Chalet last week, we had a great time everything is good. Booking was so easy, Grant is very helpful. Will definitely come back. A great house for large group We had a great time in this beautiful house! There were plenty of comfortable beds for everyone in our group. The kids loved the bunk bed room on the bottom floor, and it was really nice that they had their own bathroom. There are also two comfortable living areas which made it easy to give the kids a space of their own. 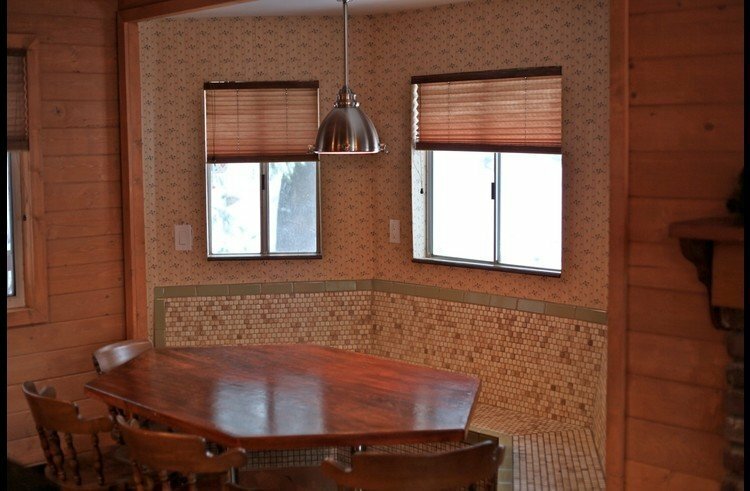 The kitchen was clean and well apportioned. The location was really easy to get to and close to town. I would definitely stay in this house again!! Great spring break vacation The deal that we got was great. We have booked a different cabin before and both cabins were in great shape. 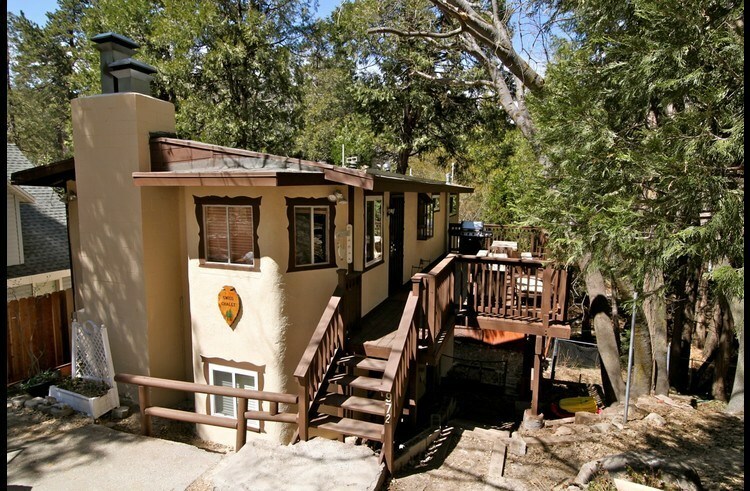 We will book another cabin next year and will make it our annual trip to Lake Arrowhead if the same price for the cabin is offered. Their communication was great. The emails provided everything that we need to head up to the cabin and the directions was on point and easy to find. The kids loved both cabins that we rented, especially with the pool table that they have in each cabin. Cabin well stocked and clean. Good wifi access. Fast response time by Grant. Would return again. 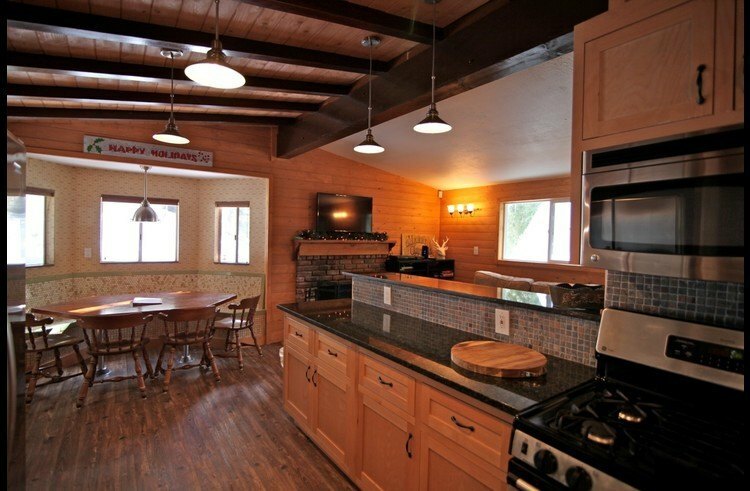 We had a group of 5 couples w/ toddlers stay for a weekend at this beautiful "Swiss Chalet". 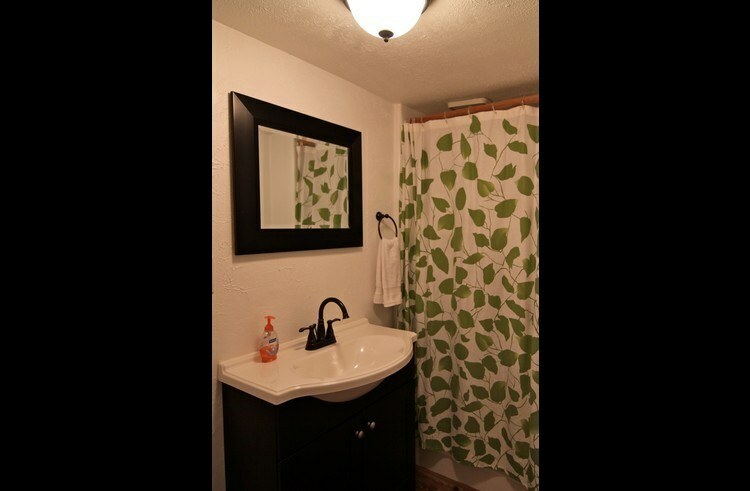 Top notch appliances and hardware, clean, spacious interior, plenty of parking spaces, and plenty of amenities. Judy and Grant seemed very professional, excellent communicators who helped plan everything prior to arrival, and they provided an impressive, thorough house manual. The neighbors were friendly and welcoming, they even let my group an ice scraper. There's a nearby hill that was perfect for our kids to use their sleds. 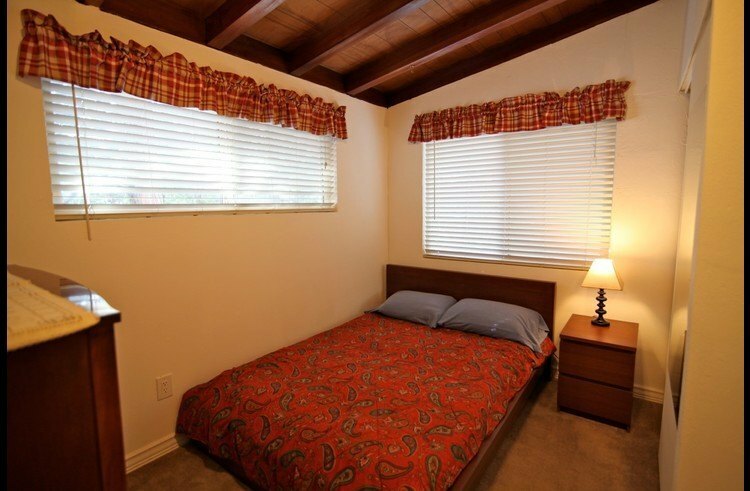 This is an ideal location and a very good value, we'll definitely return in the near future. The Swiss Chalet was AMAZING! First of all the drive from LA to Lake Arrowhead was beautiful! The Swiss chalet was easy to find. The description was right on point. It had everything you can think of. 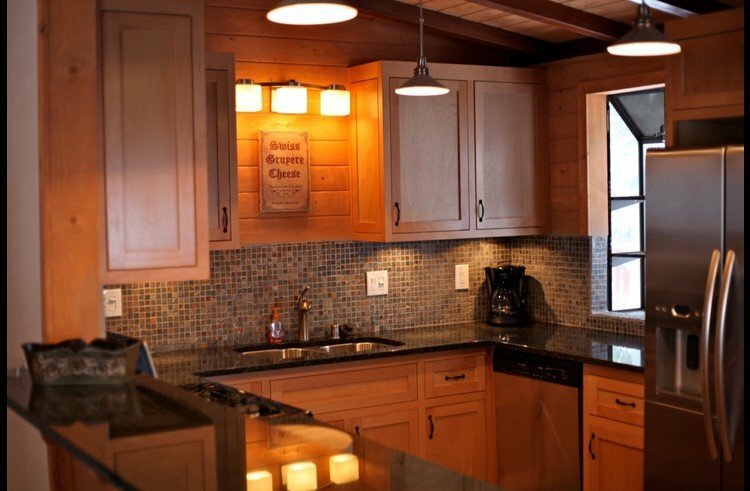 The chalet was really cozy, it felt like an actual home. I rented out the chalet for the weekend for my friends and I to get away and relax in the nature. You are able to take hike of different levels. The neighbors were really friendly. Definitely had a great time hope to do it soon again ! Grant and Judy were very responsive to any questions I asked. The pre-arrival info and directions were very clear. 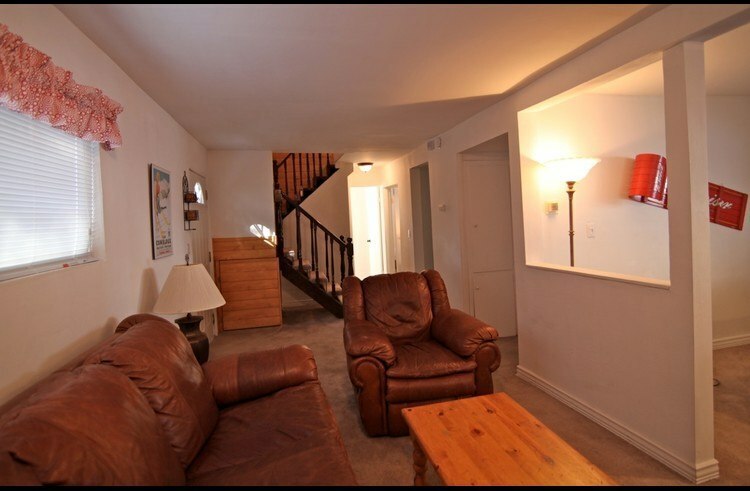 I appreciated the cleanliness, care and maintenance of the property. The kitchen was well stocked with everything we needed. We had a wonderful time! Thank you!! Great stay at the Swiss Chalet! We spent 3 wonderful and memorable days in the Swiss Chalet. Our party of 10 could not have been more comfortable in this cozy, beautiful and clean home ! Kids absolutely LOVED their bunkbed room and the game room! Not only was the kitchen fully stocked with everything from plates, utensils, pots, paper towels, and even included firewood ! 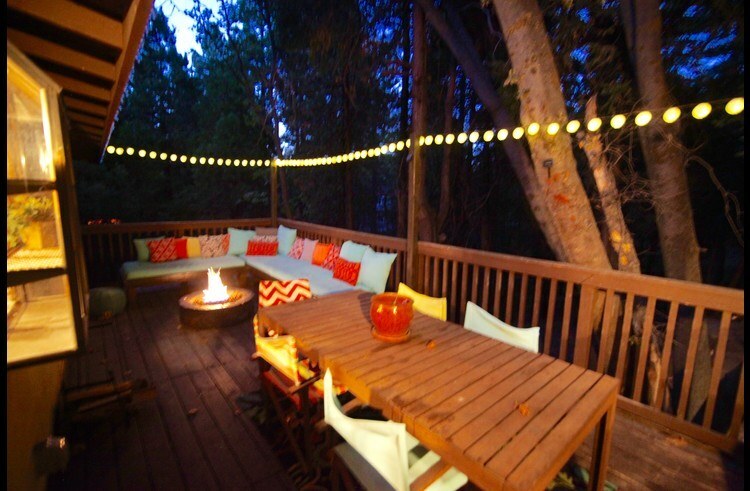 We bbq'd every night and ate on the beautiful patio overlooking the scenic forest. Grant and Judith were very accommodating and easy to communicate with. Thank you so much for a truly memorable stay !!! 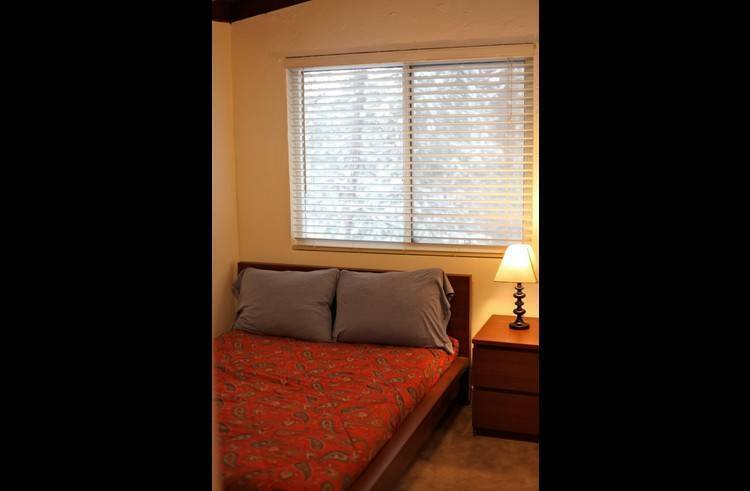 Add Review for Swiss Chalet - 5 bedrooms and 3 baths with game room!